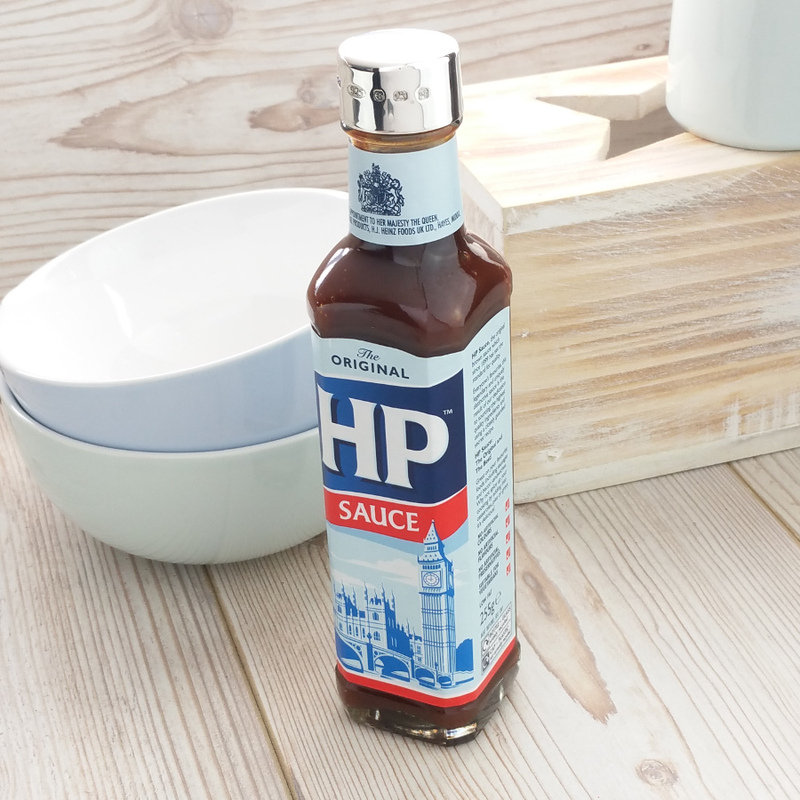 Sauce up your dinner in style with this stunning silver HP Brown Sauce lid. A perfect gift for a proper fan of the Full English Breakfast, it can be engraved with a personalised message to make this handmade present extra saucy! 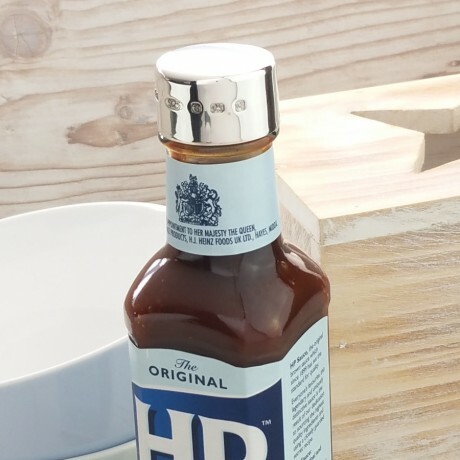 The British silversmiths at Gifts of Distinction are proud to present the Sterling Silver HP Brown Sauce Lid, which is polished to a high shine and has a flat surface ideal for engraving. It is hand crafted and hallmarked around the rim here in Birmingham's Jewellery Quarter, showing off it's British pedigree. 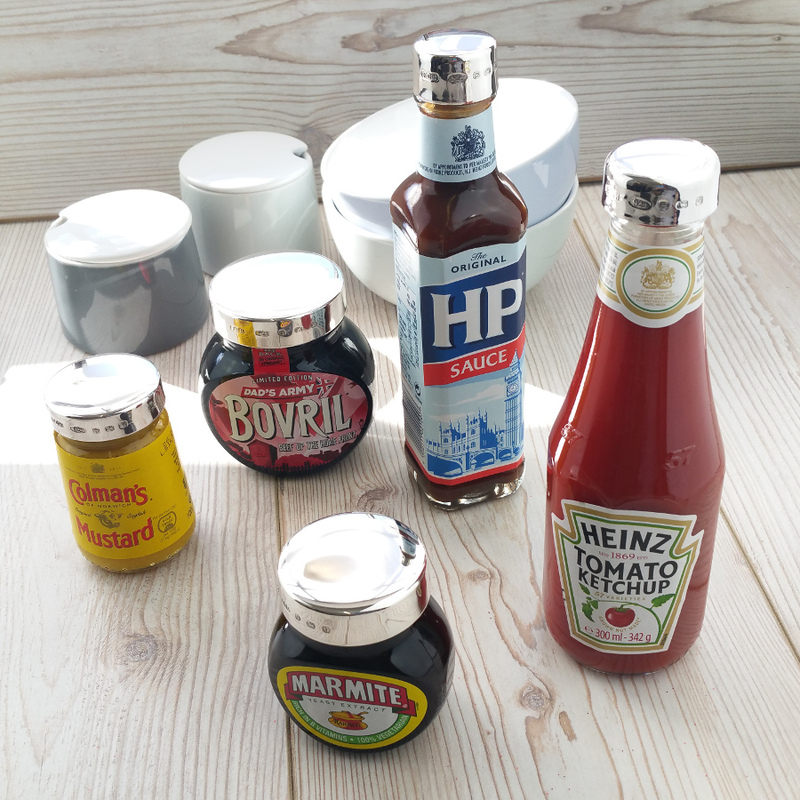 It comes already fitted onto a 255g bottle of HP Brown Sauce ready to be given to the sauce-loving receipient, and can be swapped onto replacement bottles when the first one is used up. The Gifts of Distinction team can engrave the silver lid with a choice of fonts and there is space on the lid for 1-2 short lines of text, just let us know the details and you can sit back and relax. Small items suit a name and date or initials best. If you have any questions about the engraving of your gift or anything else, please contact us by using the Contact the Maker button.